How is butted tubing made? 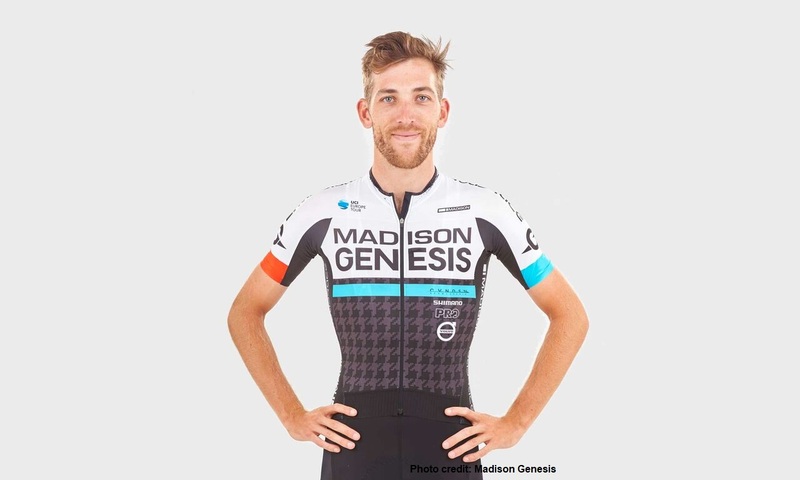 Madison Genesis rider and man of steel Taylor Gunman stole the show on stage 2 of the 2017 Tour of Southland. Having been a key support for the team during both the Tour de Yorkshire and the Tour of Britain earlier in the season, he came off the back of that to take a stage win at the New Zealand based Tour of Southland – on a Reynolds-framed Volare. Do you have different bikes you like to use on different types of terrain/ race or is it simply what you feel like? Talk us through your Tour of Southland stage 2 win. Did you plan it or just see a chance and go for it? 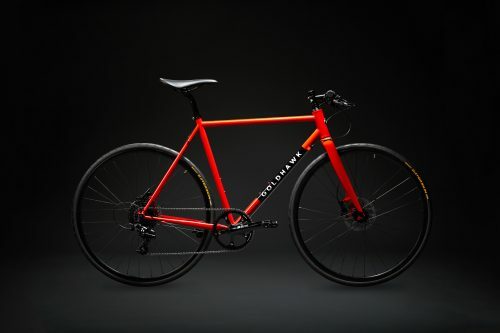 You’ve chosen to use steel bikes in a number of races – why? TG: “​For a large majority of the races we do in the U.K. the overall weight of the bike isn’t the main priority, so it is only natural to pick the bike that feels the best, handles the best and gives you the positive feedback you want when pinning it through corner or attacking. Just like the depth of wheels changing the performance of a bike, so can the material. To me it is the perfect bike for anything technical. The steel is responsive and stiff. What are your ambitions for this season? You’re from New Zealand but signed to an English team – how have you found the British winters compared to New Zealand? Here in Britain training in winter can be pretty dark, wet and cold – do you have any tips for staying motivated to train in bad weather? When you’re off duty, what’s your favourite treat meal? © Copyright 2019 Reynolds Technology Limited. Terms and Cookies. Reynolds Technology - United Kingdom, Building 21, Shaftmoor Industrial Estate, 226 Shaftmoor Lane Hall Green, Birmingham B28 85P England.